Leveraging recent and considerable advances in LED technology, Autoscript has introduced the next-generation illumination technology for its TFT (thin-film transistor) display range. LED technology has major advantages for display longevity, performance, reliability, and “green” energy savings. The benefits of LED technology far outweigh those of fluorescent back-lit monitors. 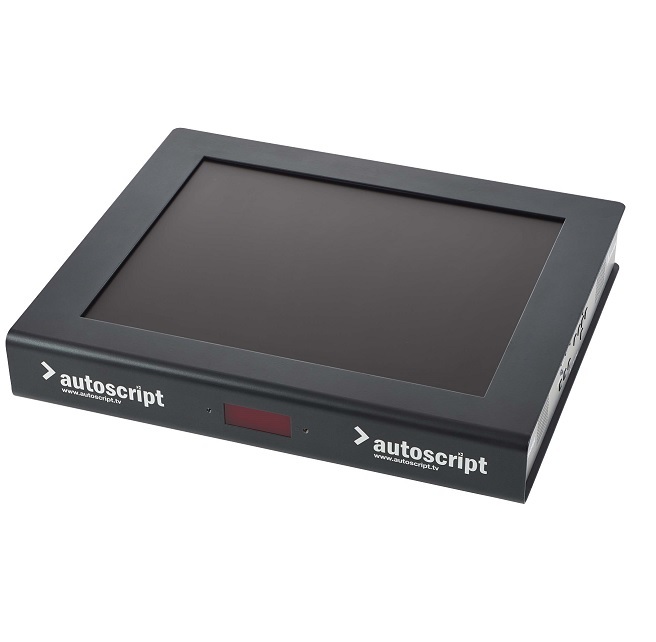 The superior light distribution of Autoscript’s LED TFT-Plus delivers higher contrast levels and an overall picture quality that improves on current technology. 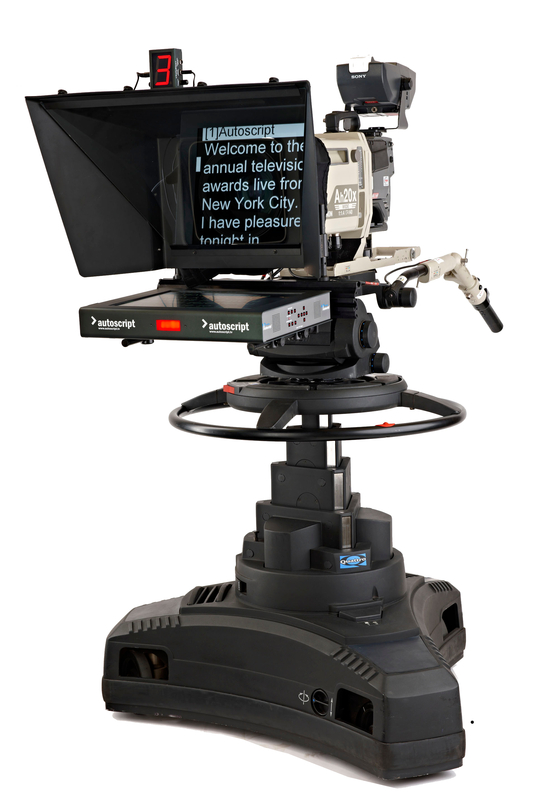 The LED unit uses significantly less power than existing TFTs, thereby increasing the monitor’s efficiency, which is particularly important for teleprompter monitors powered from the camera head. Features include: Eco +Plus+ feature saves power when no active video is present, LCM feature – preset Low Consumption Modes for use with camera utility power-outlets, Built-in dimmable Tally Light with Opto Sensor input and repeat output, illuminated control panel for easy visibility in dark studio conditions, composite and HD/SD-SDI inputs as standard. The LED 17 TFT panel offers virtually instant warm-up to full brightness, unlike CCFLs [Cold Cathode Fluorescent Tubes], which take many minutes to reach full efficiency and light output and is designed for use within news or studio based productions. Can be used with Standard Moulded Hood (MH-S), Wide Angle Moulded Hood (MH-W), Wide Angle Folding Hood (FH-XW).